The best way to ensure the safety of your commercial building is with an electrical inspection. During this process, you can count on the professional electricians at Simon Electric to look over your wiring and electrical system with a fine toothed comb for any signs of a violation or problem that puts your building at the risk of a fire. 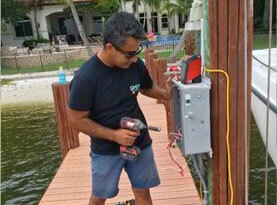 There is no other company more qualified for the job than our team of superior electricians. Whether you have purchased a building that has violations that you weren’t aware of, or you have had some work done that involved cutting corners, it is important that any violations present are fixed so you aren’t at risk of an electrical fire. Not only will electrical violations put your building at risk of fire and other safety hazards, it can cost you money. If these violations are left without repairing them, you could face hefty fines. 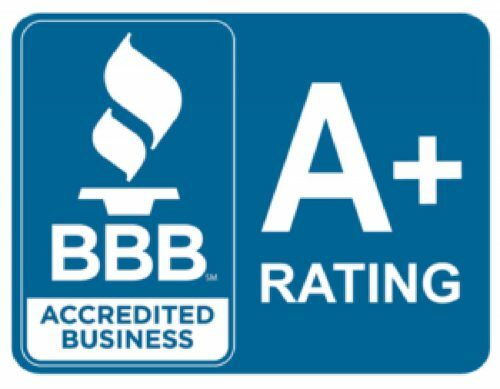 When you have our team of certified electricians perform an electrical inspection on your building, these problems can be found and fixed or updated so you don’t end up with an unnecessary fine. When you bring your building up to code, you no longer have to worry about putting you and your employees’ safety at risk. 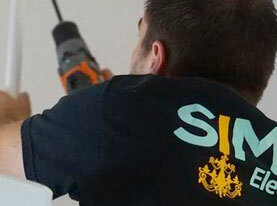 When you leave your electrical inspection to the experts at Simon Electric, we have the training and experience needed to properly find any wiring or other electrical issues that may be present in your building. 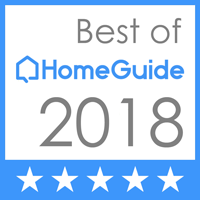 By following strict guidelines outlined by the National Fire Protection Association, you will rest easy, knowing that if there is an issue, we will find it. 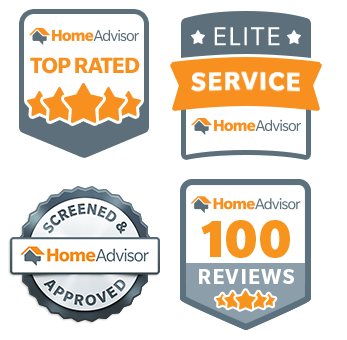 Not only are we able to easily locate any issues that may be present, we have a team ready to gather the necessary permits and get to work to resolve the problem. All electrical work completed by our team will meet the National Electric Code standards and leave you with superior electrical results. There are a number of electrical codes that can be found in a commercial setting. However, we do find that we see some more than others. Here are some of the most common violations we see during a commercial electrical inspection. It is difficult to define a specific amount of time it takes to complete an electrical inspection. There are many variables that make each inspection unique such as the size of the building, problems that may arise and other situations we may encounter. 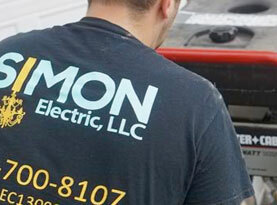 You can rest easy when you choose Simon Electric to complete your commercial electrical inspection and repair. We deliver superior electrical results with each building we work on. Call us today to schedule your electrical inspection.